The information presented on this page was originally released on April 17, 2014. It may not be outdated, but please search our site for more current information. If you plan to quote or reference this information in a publication, please check with the Extension specialist or author before proceeding. Bush said producers who experienced flooding from the recent rains could lose what is left of their winter ryegrass pastures. “The flooding will set the ryegrass back if it doesn’t kill it,” Bush said. “The extent of damage depends on how strong the water’s current was and how long the ground stayed under water. The Mississippi Crop Progress and Condition Report by the U.S. Department of Agriculture estimated 42 percent of pastures were in good condition for the week ending April 13, but 65 percent of fields had surplus moisture. Only 9 percent rated excellent, and 2 percent of fields fell into the very poor category. 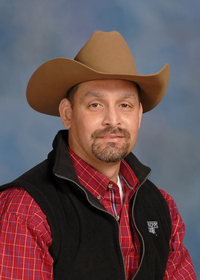 Rocky Lemus, Extension forage systems specialist, said producers are in a transition period right now between winter ryegrass and summer forages. Heavy rainfall and cool temperatures could postpone the planting, growing and harvesting of summer crops. Lemus said it is difficult to predict if producers will face pest or disease pressures for the warm-season crops. 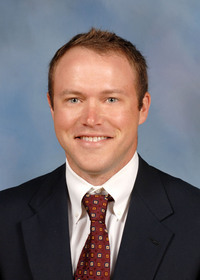 Quality is a factor in determining hay prices, and recent flooding could affect prices locally, said John Michael Riley, Extension agricultural economist. 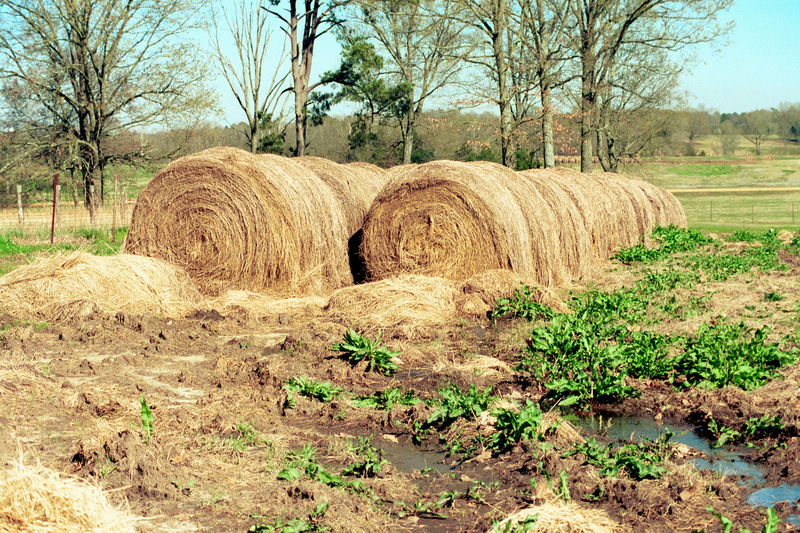 On Dec. 1, Mississippi hay stocks were at 1.25 million tons. That number is down 8 percent from the previous year, but it is consistent with the 5-year average, Riley said. Because of sufficient supply, hay prices in Mississippi should remain well below the national average, which was $186 per ton in 2013.